NeoFusion, an NGO based in Jaipur & Gurgaon, has been successfully running an after school program with slum adolescents since 2012. 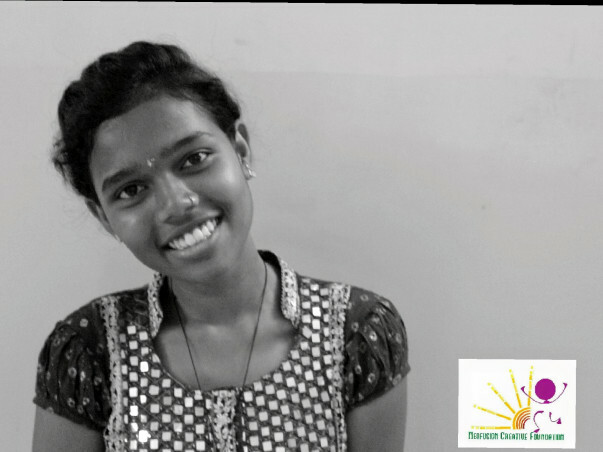 Foundation has been instrumental in transforming the lives of poor adolescents through free academic assistance (in the form of tuitions) and performing art training which, otherwise, was beyond their reach. 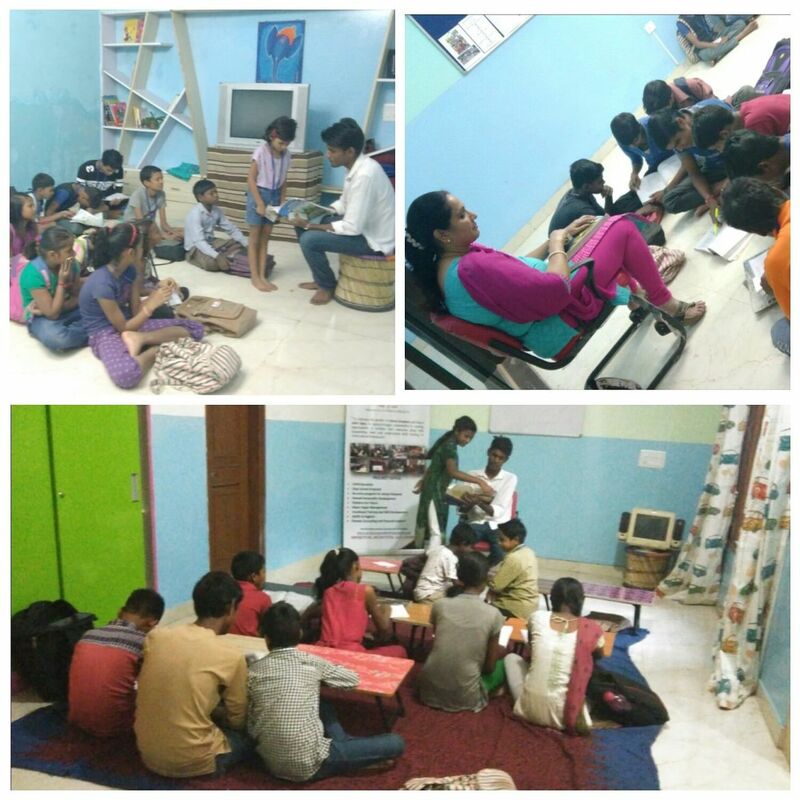 NeoFusion started its Gurgaon branch in 2014 with 10 kids. These kids used to beg infront of Sai Dham temple near Sohna Road. The students increased to 30 within no time. Most of these were school dropouts or about to leave schooling. Foundation started working with them and motivated them to go back to school. 20 students got re admitted to schools and the foundation has taken up the responsibility of paying the fee of 10 students. It's a pleasure that 4 of these students are going to English medium school and performing extremely well. 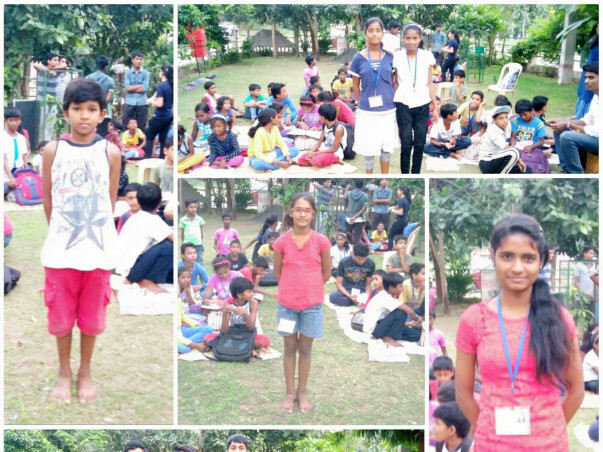 Foundation now has more than 60 students in Gurgaon itself and all of them are attending school. After seeing team’s dedication and passion, a nearby Resident Welfare Association (RWA) had offered space for conducting classes, but now they need their space back. Foundation is already running short of funds and can’t afford rent of a metro city. Many of our students are in higher classes and have started planning a secure future for themselves and their families. For them to continue learning, and getting counselled from time to time, a neat and clean space is the basic requirement. We are afraid that in absence of support they might again convert to school drop outs!! We wouldn't want that to happen. Please support NeoFusion in collecting money for renting a space. Your generous contribution will help these poor children achieve their goals and lead a happy life. Academic Classes in our new institute !!! Thanks to our supporters for supporting NeoFusion campaign #Helpneofusion. There are few days left. We are still behind and need more support. Please share and spread the word! "No matter how difficult situation or Challenge is, always believe that if you keep on putting efforts someone or something sitting somewhere will surely help you in solving it." At the time of mid term exams when authorities asked to leave the premises. We decided to take the classes in park. With NeoFusion team support and students dedication they completed their exams and secured 1st, 2nd and 3rd positions in their respective classes. We are really feeling proud of our kids and our team who took it as challenge and completed this phase with a positive note. "An arrow can only be shot by pulling it backward. So when life is dragging you back with difficulties, it means that it’s going to launch you into something great. " 15 days ago, when authorities ask us to leave the premises, I felt shattered and with a hope started a small initiative to crowd fund for rent! A Heartiest THANKS to my generous donors who believed in me and supported NeoFusion. We have finalised a reasonable good basement in Rosewood City, Gurgaon and starting our classes from 16 Oct 2016. 15 DAYS TO GO! Join us in our journey so we can complete our target. Support our funding campaign by spreading it among your circle.